Troop 343! 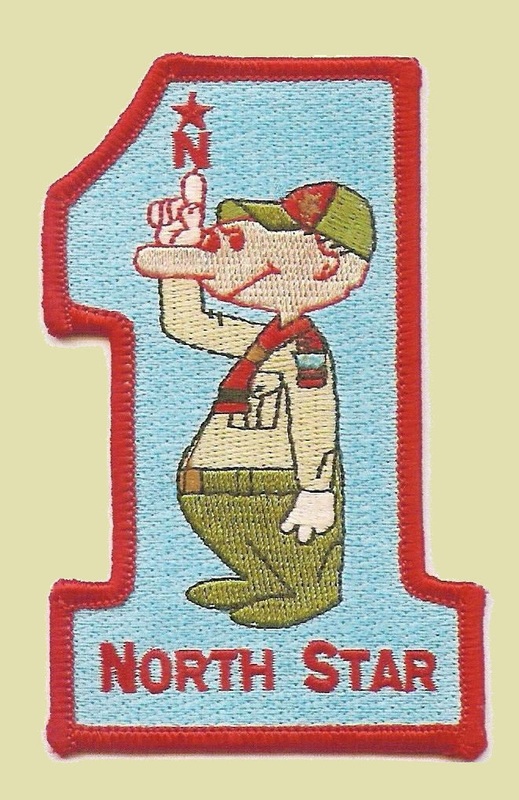 Congratulations Scouts, way to go! This entry was posted in Camping & Outdoor Programming, Camporees, Programming.